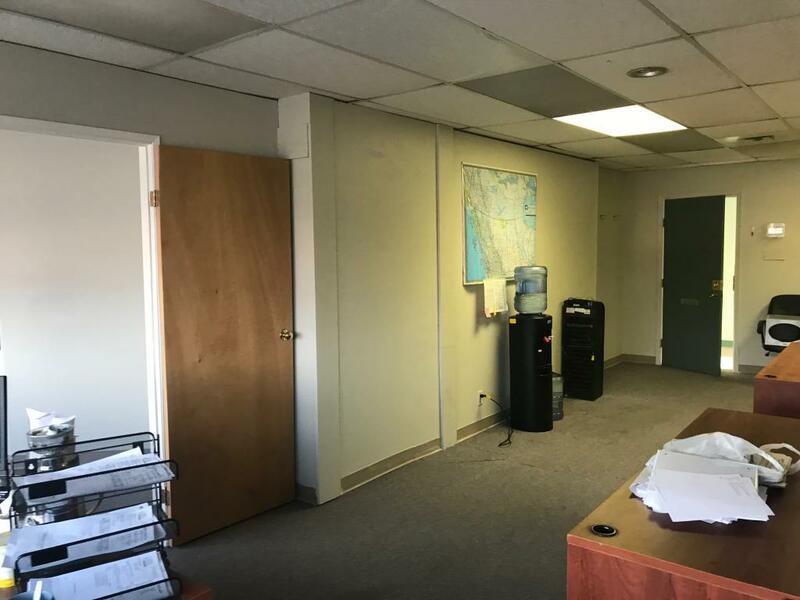 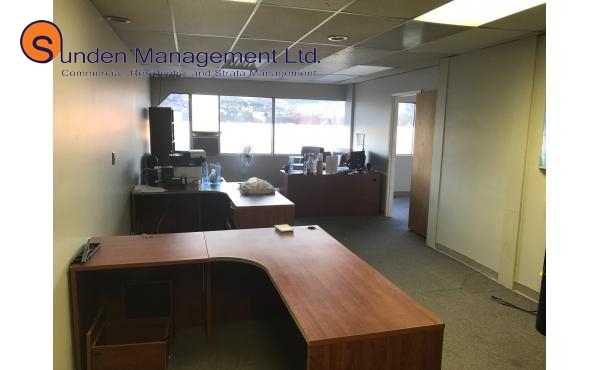 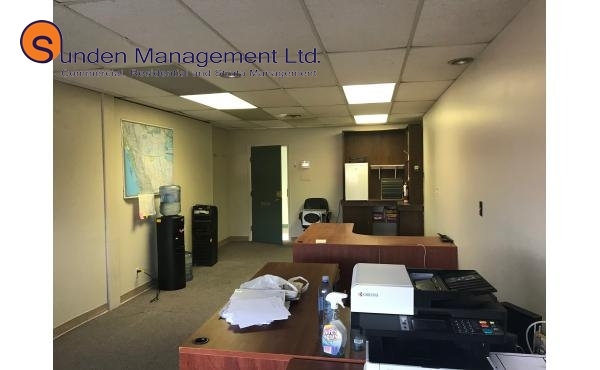 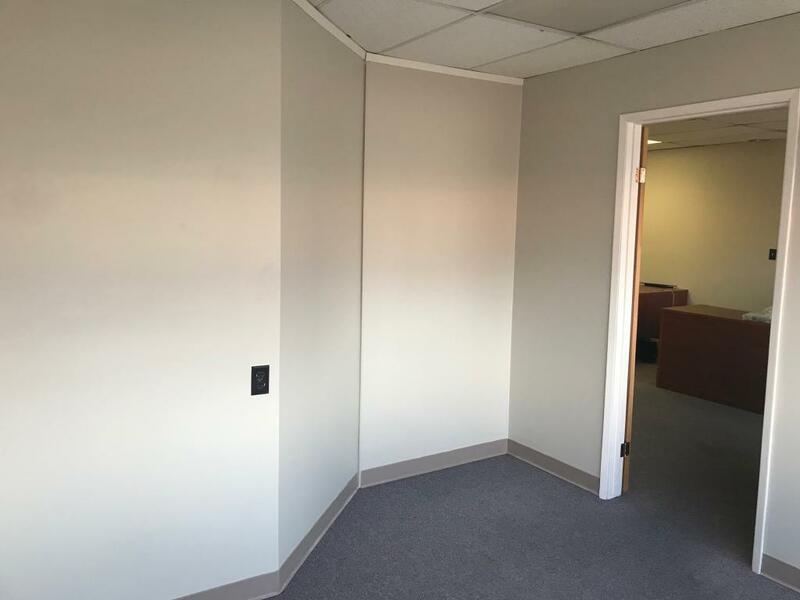 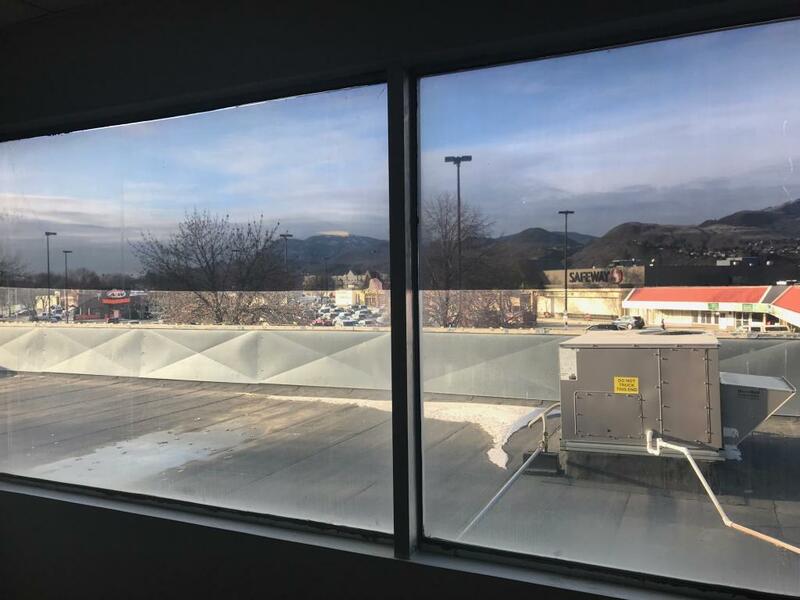 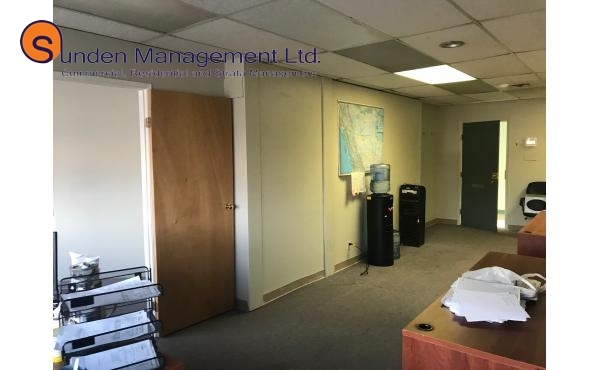 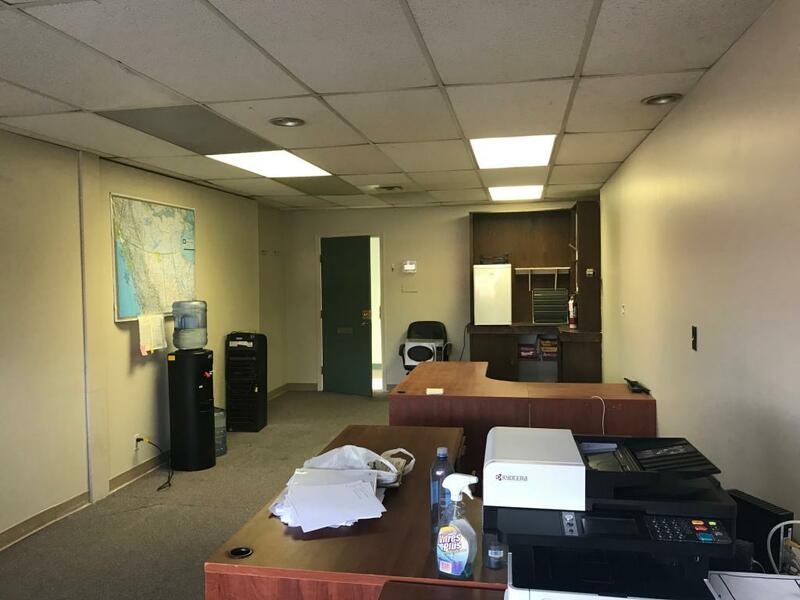 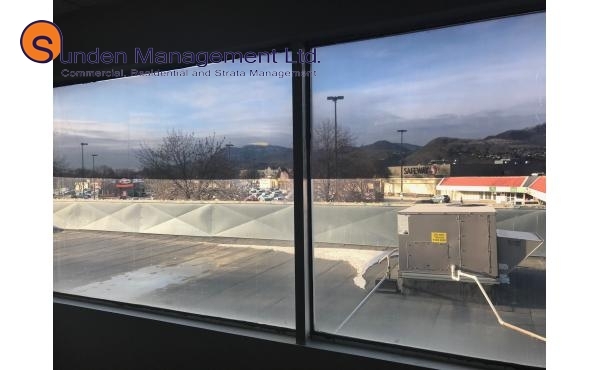 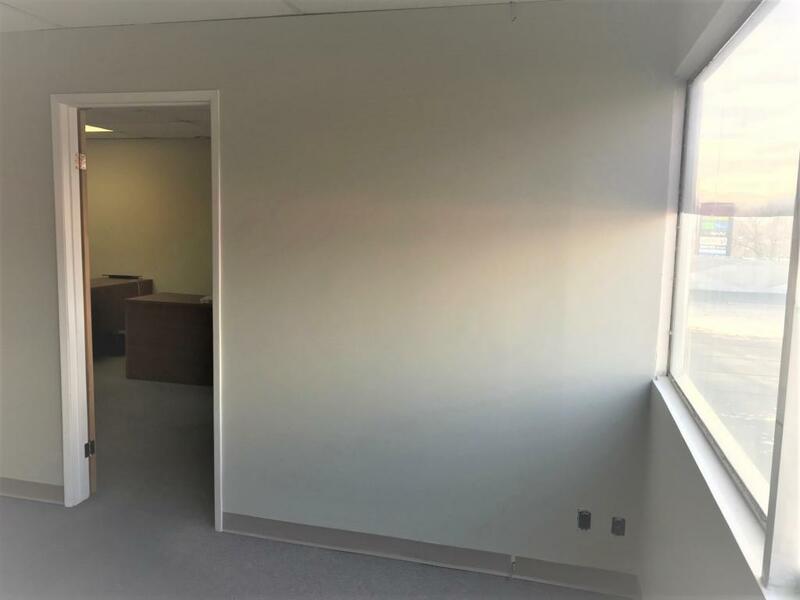 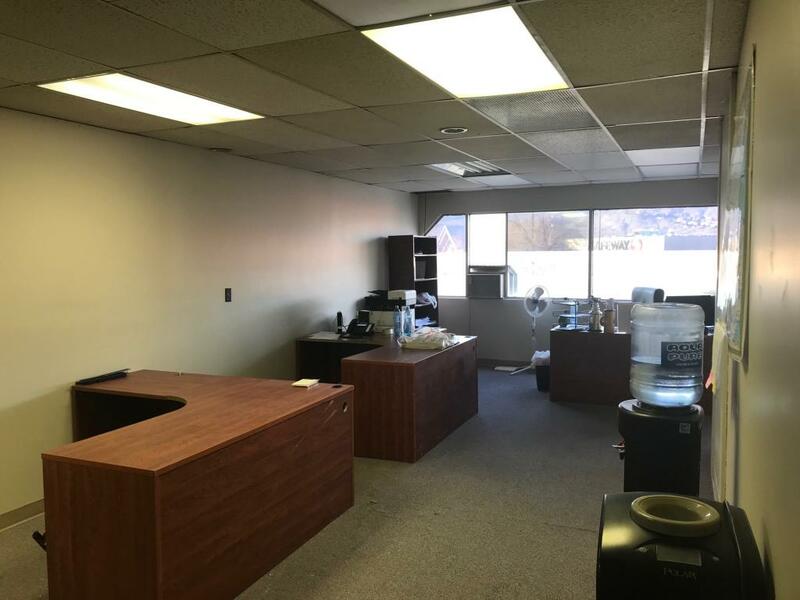 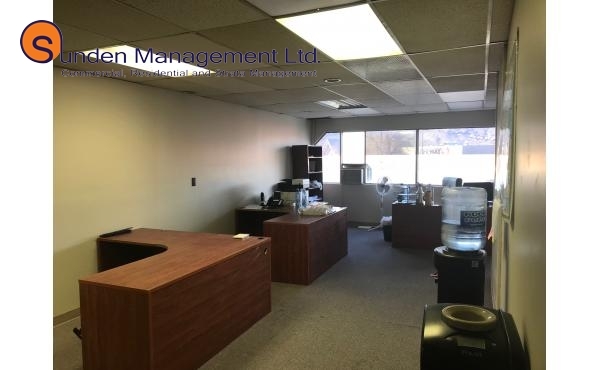 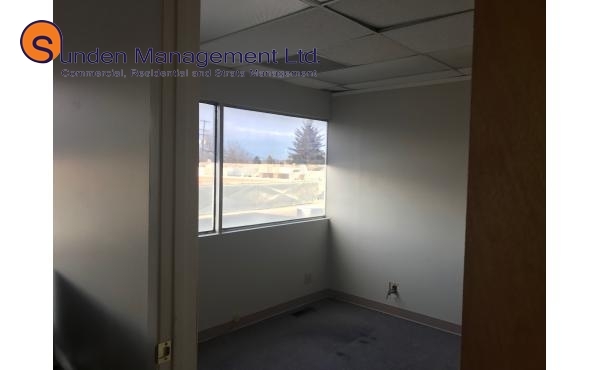 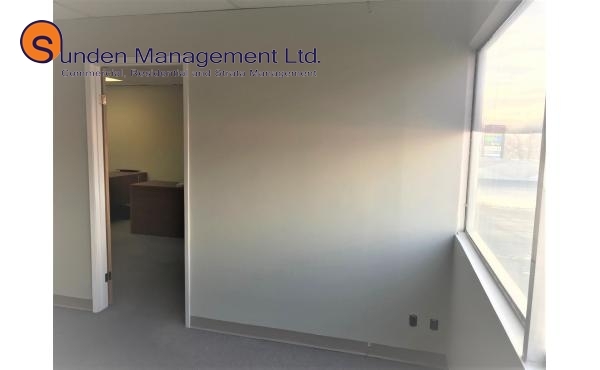 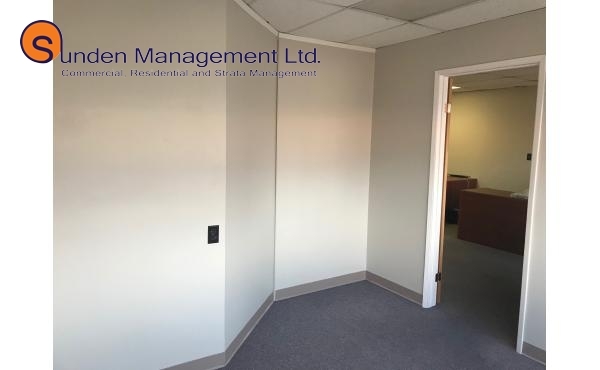 This office space is located above the Bank of Montreal and is in a central location with lots of parking. 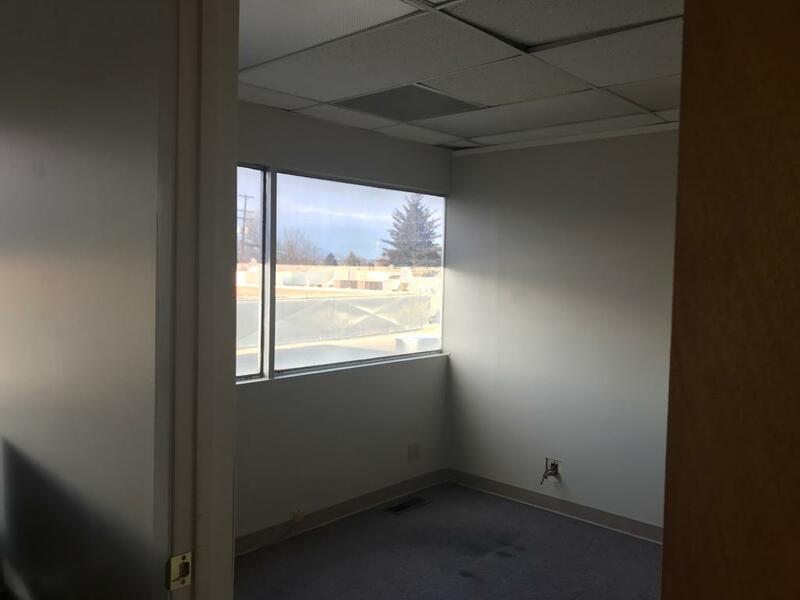 The space is 550 sq. 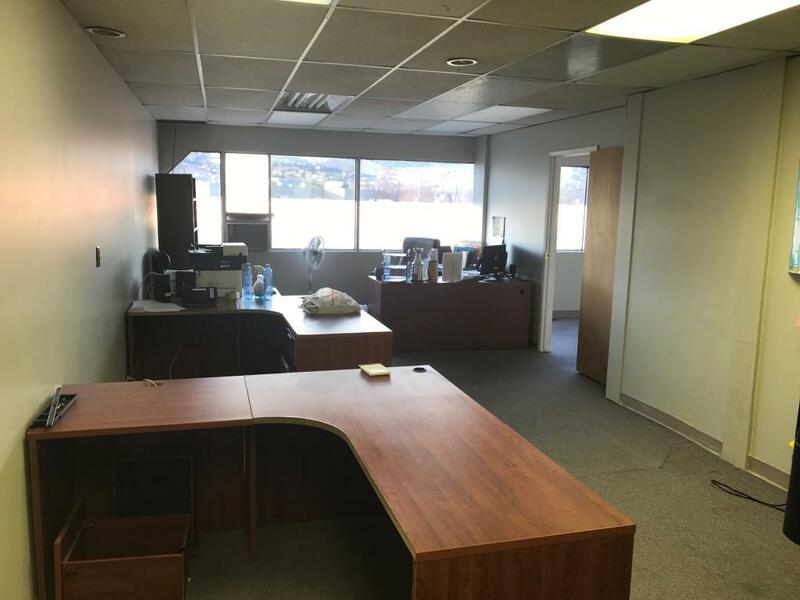 ft and will be ready for April 1st.